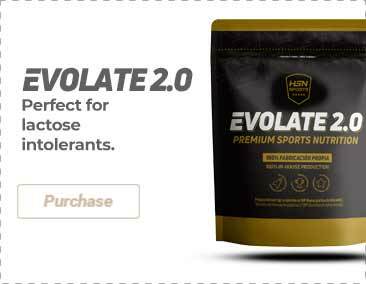 Support for the metabolism of carbohydrates, lipids and proteins. 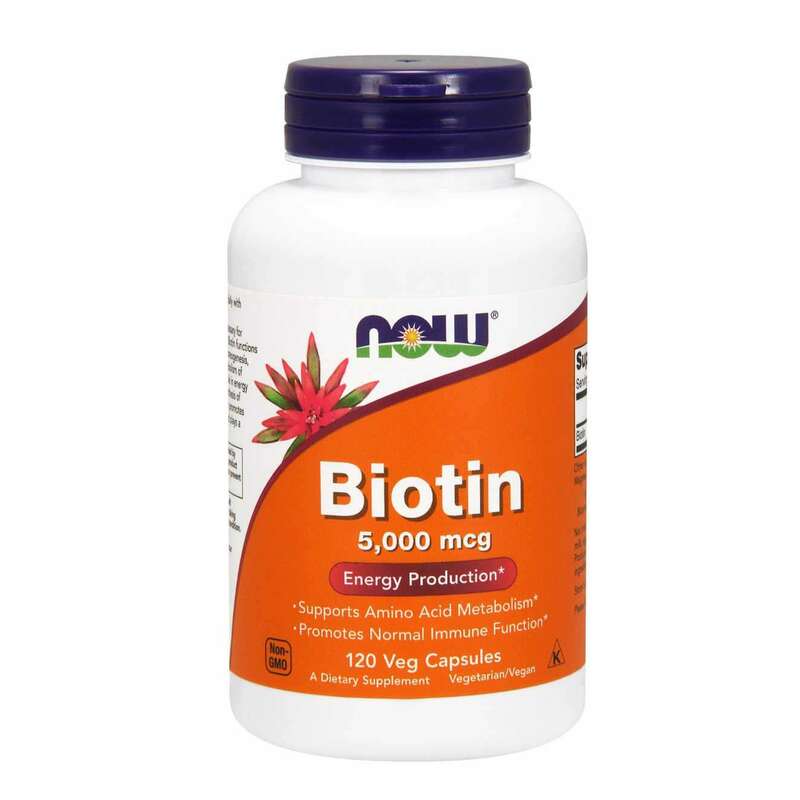 Biotin by Now Foods is a supplement that provides the organism with an optimal dose of biotin. Biotin is a Group B vitamin, and is therefore hydrosoluble (meaning the body does not have the ability to store it and it must therefore be consumed daily). Biotin attaches to various enzymes that are essential in cell duplication processes and is very important for the correct synthesis of DNA. Biotin is needed for the organism's production of energy as it is indispenable for carrying out the correct metabolism of carbohydrates, proteins and lipids. Helps to prevent diabetic neuropathy and stabilizes blood sugar levels (glycaemia). In addition, biotin favours the health of the immune system and intervenes in the formation of haemoglobin. Biotin contributes to healthy growth of the skin, nails and hair. This is why Biotin is recommended when diverse dermatological problems appear, such as acne or hair loss or flaky nails. Biotin, rice flour, glazing agent [cellulose (capsule)], anti-caking agents [magnesium stearate (vegetable source), silicon dioxide]. Produced in facilities that use GMP methods and which process products containing wheat, gluten, soy, milk, egg, fish, crustaceans or nuts.